The all-new Smith Scout Helmet has the look and attitude you want with all the tech and perfect fit that sets Smith helmets apart. The bombshell construction and lifestyle fit system make for a perfect fit that keeps your goggles in place when you wear them under your helmet. 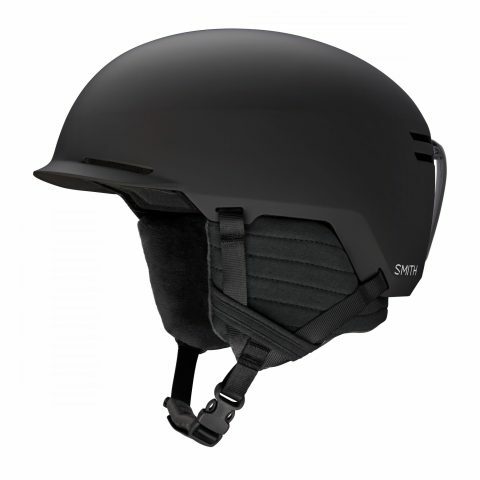 This particular helmet comes in Matte Black (pictured) and a range of other colours.